Digitalization of papers, evolvement of streaming media, explosion of mass content creation, on-demand access to various content: we are now entering a new era of how television content is created, delivered, and even defined. All of us at least once in a lifetime have tried to invent something, whether for pleasure in everyday life or professionally as part of their job. But quite often, instead of creating a brand new experience, the majority of such initiatives were just based on the past state of things. So often we apply modern technology to our old ways of life. For example, first we were reading newspapers, then newly invented radio re-read those papers to us, and later the first TV channels were offering videos of speakers still reading news to us. Now, if we dive deeper in the modern media industry, we can notice that it is changing significantly again: digitalization of papers, evolvement of streaming media, explosion of mass content creation, on-demand access to various content, etc. One could assume that it is a new self-sufficient chapter in our life. But in the long run, these are just small independent puzzles that we have tested — new technology that has proven to be efficient — that now will be merged into one medium. This is just the dawn of a new media era, and it is so important to utilize it to the fullest rather than just apply it to our past. The first working example of a fully electronic television receiver was demonstrated in Japan in 1926. That system employed a cathode ray tube (CRT) display with just 40-line resolution scan lines. Now try to compare this 40-line resolution to 4320 pixels (separate dots) of vertical resolution (forming the total image dimensions of 7680×4320). This will give you a rough but quite vivid comparison between the first TV and the current highest “ultra-high definition” television (UHDTV) resolution that is used in digital television and digital cinematography (8K UHD). A lack of available respective content is the reason why UHD TVs are mostly just cool tech rather than everyday devices in the living room. But with Netflix, Amazon, Vudu, and many other services offering now 4K streaming — and with Comcast, Sky, BT, Verizon, Virgin, etc. all ramping up 4K sports and movies that can be accessed on their platforms — that excuse is firmly vanishing. Still, let’s be honest here — we are reaching a point when it’s hard or even impossible for a human eye to see the difference in resolutions. So most likely, manufactures will slightly shift their focus toward image quality (e.g., color scheme, black levels, etc.). For example, I am using the HDR feature on my phone to play with pictures while editing. It is a method of obtaining greater variance in contrast and color. This high dynamic range technology is becoming very important in modern TVs. As consumers spend more and more time watching video on a variety of devices, our perception of television is changing. Recent studies show (“THE FUTURE OF TV 2017”) that consumers of almost all age groups are watching less traditional TV. Traditional TV audiences are getting older, and “millennials are most likely to define ‘TV’ as anything they can watch on any device — a TV, laptop, smartphone, or tablet.” (Source: Gfk MRI Survey of the American Consumer, Fall 2016 – “THE FUTURE OF TV 2017”). The media industry is progressing and transforming significantly; the growing number of “cord cutters” and emerging group of “cord nevers” just confirms this trend. The latest trends also show that — slowly but firmly — TV is merging with social media. I’m not talking about Facebook pages for TV channels, comments on a live shows, etc. Nowadays social channels partner with major media industry incumbents to host video content on their own platforms. We see more and more news streams on Twitter, Facebook, and other platforms. Facebook even invests and pays for creating unique live video content. At the same time, Google is launching its own streaming bundle of channels under the YouTube umbrella. Such blurred boundaries are not isolated to social media. While the traditional media industry still seems to be robust, disruption created by new online digital video services is huge. Cable networks, telecom operators, traditional content producers, etc., — all of them are trying to rethink their current business models and solution offerings to capitalize on modern technology and win/retain a large user base. Even though traditional media industry players provide slightly different ways of consuming entertainment from newer online video services, at the end of the day, all of them are competing for eyeballs” and utilizing the same revenue models (e.g., advertising or subscription). 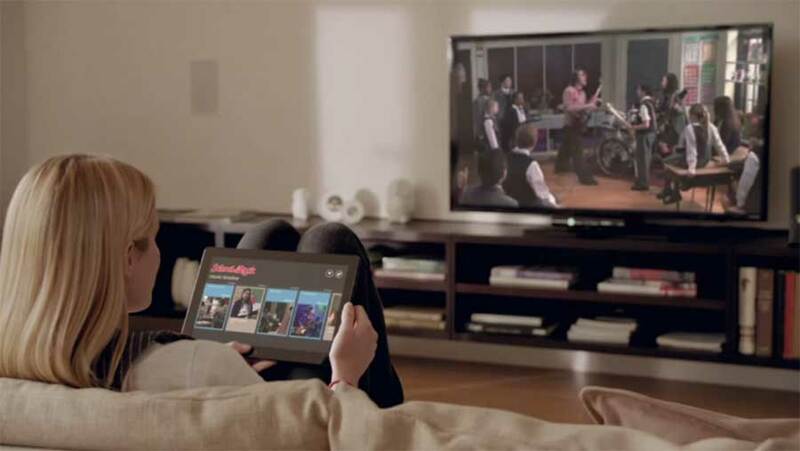 The widespread deployment of broadband internet access, combined with a large number of connected devices (e.g., tablets, phones, smart TVs, STBs), and their respective software solutions, have allowed high-quality video content to be delivered to consumers anytime and anyplace — effectively making distribution almost free to the end user. There is no need to stick to broadcaster scheduling anymore. Even many traditional broadcasters and content providers are now distributing their content through OTT Software video platforms. Of course, each company differs in its approach to mitigating the current market situation: some offer smaller channel bundles delivered via their own online streaming services, others try to integrate content production with distribution, and so on. Another trend that has significant impact on the media industry is mobile. According to comScore, 2016, digital media usage time driven by mobile apps has exploded – growing 111% since 2013. Last year, mobile video viewing surpassed desktop for the first time. This already has resulted in a growing amount of content tailored specifically for mobile devices, as well as a gradual incline towards short-form videos. And we can only imagine the impact of this trend on current LTE mass proliferation or future implementation of 5G standards. So in light of all these new trends and changes, where should media companies focus their attention? First and most important is user experience. In most cases, users don’t care about different delivery and consumption technologies. They just look for the best content and an intuitive and sleek way to watch it. A lot of my friends get very frustrated because of all the different devices and remote controls in their living room (e.g., STB, Smart TV, XBox, Google Chromecast, etc.). Similar feelings arise when you have to jump between dozens of different apps to get your desired content. Ideally, there should be a universal search to manage the flood of content and for situations when you know exactly what you want to watch. Users should also be able to “zap” or channel surf for when they want to relax and explore — like the traditional TV experience. A successful company or service will always put the customer first, but it also important to go beyond just a momentary user experience. Companies have to work on long-term product strategies (i.e., employing new technology and business models) rather than simply working on current products and trying to get the most out of existing revenue models. This will give them the ability to better personalize their offerings, deliver real differentiated value, and ultimately gain new users and retain existing customers. The second important item to focus on is data, both in content distribution and advertisement. User data is something that can’t be underestimated. Relevant content distribution, as well as targeted advertisement, are based on user data and machine learning capabilities. Companies that utilize this wisely can provide a better user experience and boost for their business, thus gaining a tremendous competitive advantage in the market. I think big data and analytics offers a good opportunity for OTT providers in particular. Growing a user base that is drawn from both “cord cutters” and “cord nevers” will lead to an increased amount of customer data, which in turn can positively affect their revenue via improved analytics, targeting, etc. I should note that there is a very high chance that the role of super aggregators will be occupied not by industry relevant TV/video services providers, but by companies like Google or Facebook. One interesting and recent peculiarity that can contribute here is the growing amount of amateur content. I bet that you or your children are subscribed to at least one amateur YouTube video channel, Instagram, or other personal vlog. Even though the majority of such content is being shot on regular smartphones or GoPro cameras, it is nevertheless attracting tens of millions of viewers. On the other hand, content is something that can impede the media industry’s progress. Even when all the necessary technology solutions are in place, media companies can struggle with commercial deals to simply get content into their systems. Many times, rights holders will restrict various aspects of content delivery to a particular channel or service, country, date interval, etc. This significantly affects the user experience, forcing us to jump from app to app. Although I think such restrictions are part of an old-school approach to media business, they most likely will not change anytime soon. Well thought-out product strategy, combined with the best possible user experience and relevant content delivery, can win a lot of eyeballs. Additionally, intelligent ad targeting can deliver desirable monetization rates. While boundaries between different players of the media industry are vanishing and technology development is constantly progressing, new entertainment experience and business models will emerge. At GlobalLogic (where we work with traditional TV channels, cable networks, telecom operators, and new online video service providers), we are observing a growing amount of 360-degree video content. Will it become widespread? 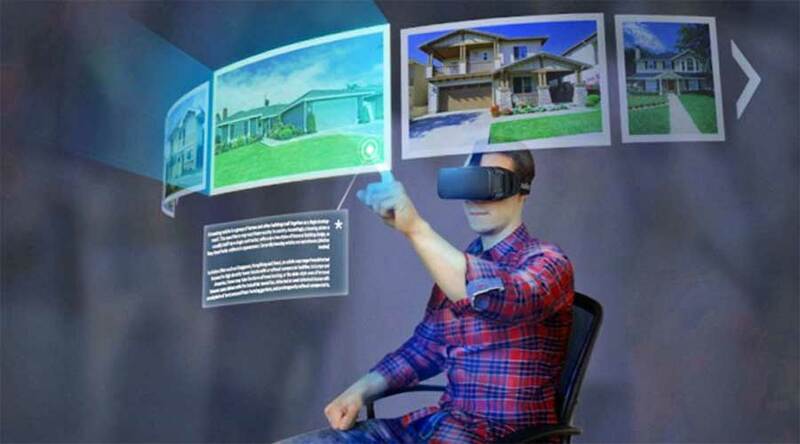 Will it help proliferate VR technology and capture a tangible audience from current video viewing devices? Or maybe brighter, more vibrant, and more diverse colors of OLED and QLED technology will bring back the hegemony of TV sets into our life? Could cars become one more “media streaming device”? Or just imagine custom TV advertisements based on your Internet search history?